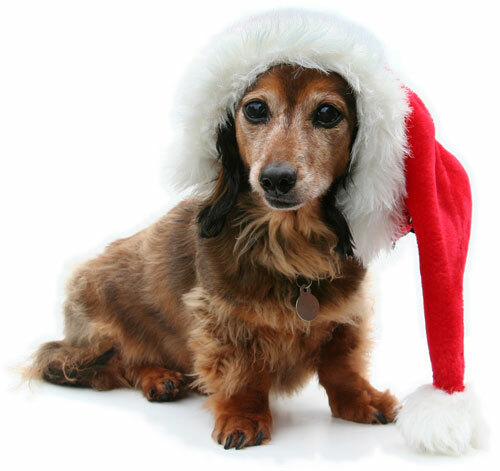 From all of us here at Canadavet.com to all of our customers and their beautiful pets, we wish you a wonderful festive season. 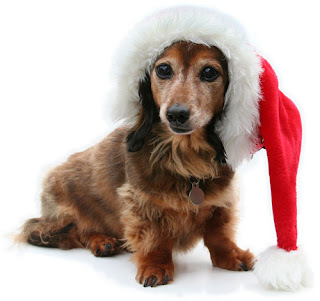 May you spend it with family and friends (and pets) and may all your New Year be full of blessings! every shelter is full ~ we are lost but not found. Our numbers are hung on our kennels so bare, we hope every minute that someone will care. They'll come to adopt us and give us the call, "come here, Max and Sparkie ~ come fetch your new ball!" But now we just sit here and think of the days..... we were treated so fondly ~ we had baby ways. Once we were little, then we grew and we grew ~ now we're no longer young, and we're no longer new. So out the back door we were thrown like trash, they reacted so quickly ~ why were they so rash? We "jump on the children," "don't come when they call", we "bark when they leave us," "climb over the wall." We should have been neutered, we should have been spayed, now we suffer the consequence of the error they made. If only they'd trained us, if only we knew... we'd have done what they asked us and worshipped them, too. We were left in back yard, or worse ~ left to roam... now we're tired and lonely and out of a home. They dropped us of here and they kissed us good-by.... "Maybe someone else will give you a try." So now here we are, all confused and alone.... in a shelter with others who long for a home. The kind workers come through with a meal and a pat, with so many to care for, they can't stay to chat. They move to the next kennel, giving each of us cheer.... we know that they wonder how long we'll be here. We lay down to sleep and sweet dreams fill our heads.... of a home filled with love and our own cozy beds. Then we wake to see sad eyes, brimming with tears ~ our friends filled with emptiness, worry and fear. If you can't adopt us and there's no room at your inn ~ cold you help with the bills and fill our food bin? We count on your kindness each day of the year ~ can you give more than hope to everyone here? Please make a donation to play for the heat.... and help us get something special to eat. The shelter that cares for us wants us to live, and more of us will, if more people give.